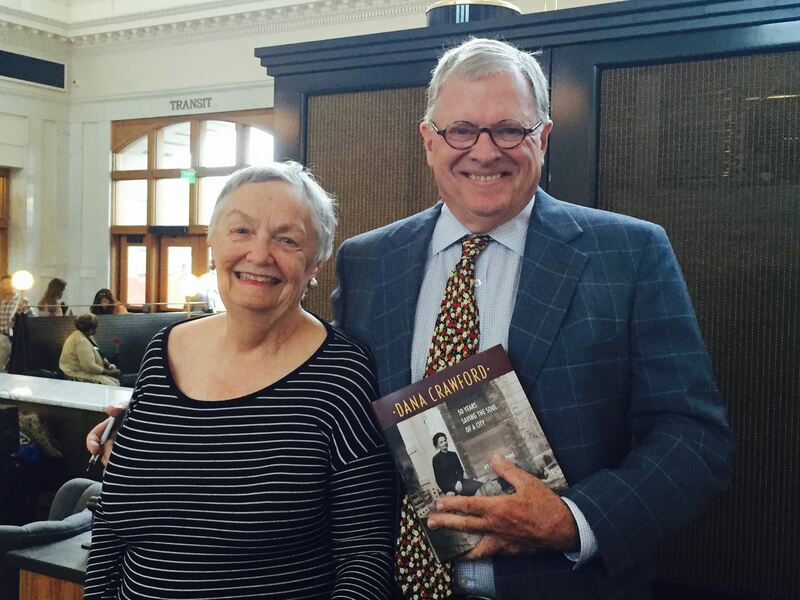 Mike McPhee is the author of "Dana Crawford: 50 Years Saving the Soul of a City". The book is important for two reasons: First, it gives a broad-brush explanation of the most transformative 50 years in Denver’s history---how Mayors Pena and Webb cleaned out the Central Platte Valley, the creation of four major-league professional sports teams and their three venues, the birth of DIA, the redevelopment of Stapleton and Lowry, culminating in the inexhaustible growth behind Union Station; Second, it tells the story of a brilliant and fearless woman who, with no experience and no money, became a national leader in the preservation of historic buildings. 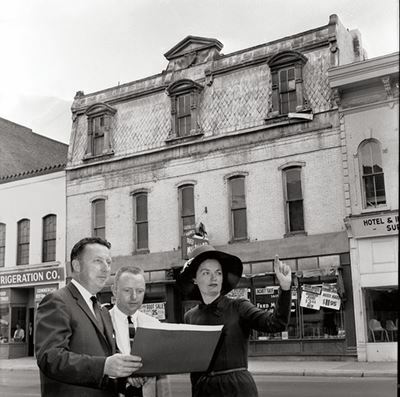 Her exceptional vision led her in the early 1960s to turn Skid Row into Larimer Square, to save the elegant Oxford Hotel, to transform pigeon-filled warehouses into beautiful residential lofts and the creation of “LoDo”, concluding with the magnificent renovation of Union Station. Gov. Hickenlooper gives Dana credit for single-handedly saving the character of lower downtown. For the past 35 years, Mike McPhee has worked as a newsman and reporter for various news agencies, including the Associated Press and The Denver Post where he shared the 2000 Pulitzer Prize. He has written for the New York Times, Washington Post, and The International Herald Tribune; he has appeared on Nightline, Today, Good Morning America, CNN, and NPR. He is in the Hall of Fame in the Denver Press Club, the nation's oldest. He lives in Denver.